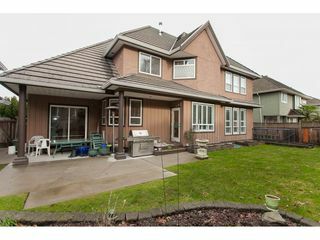 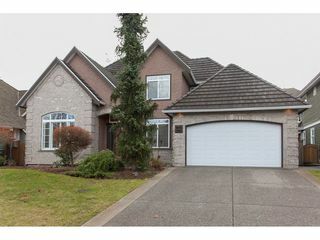 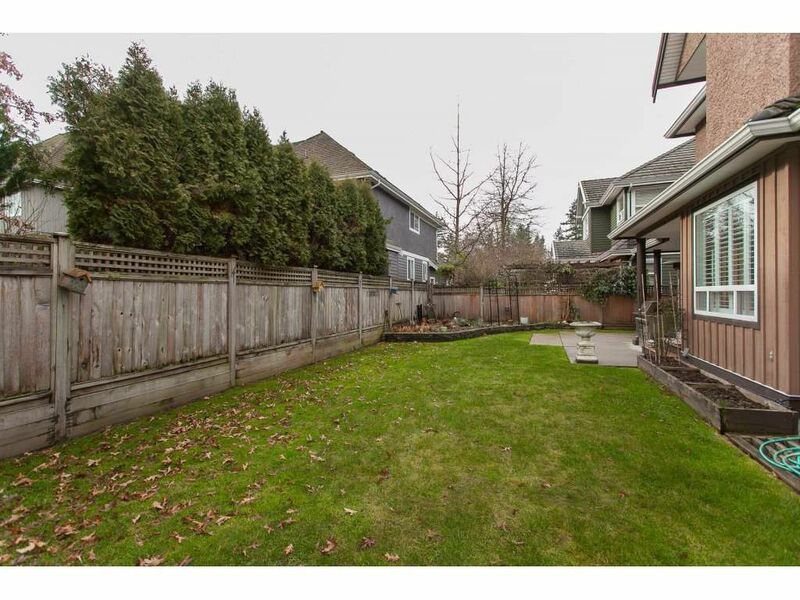 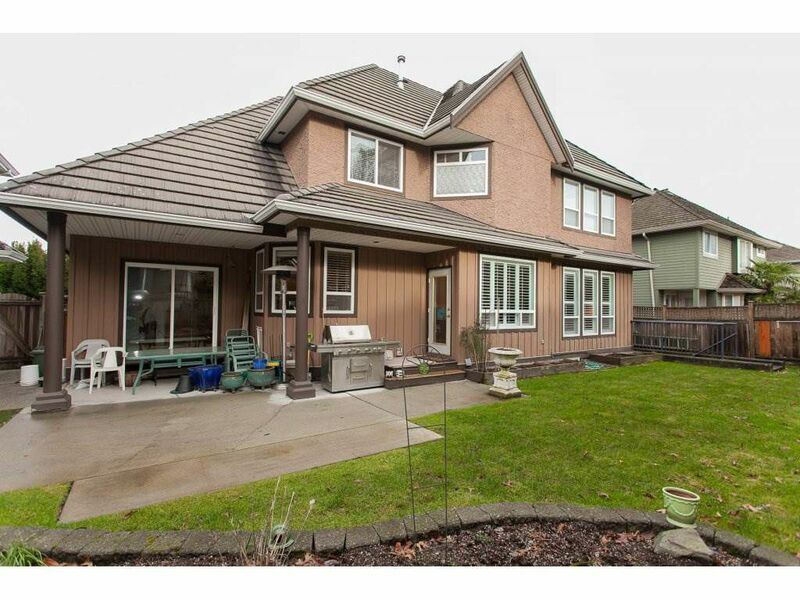 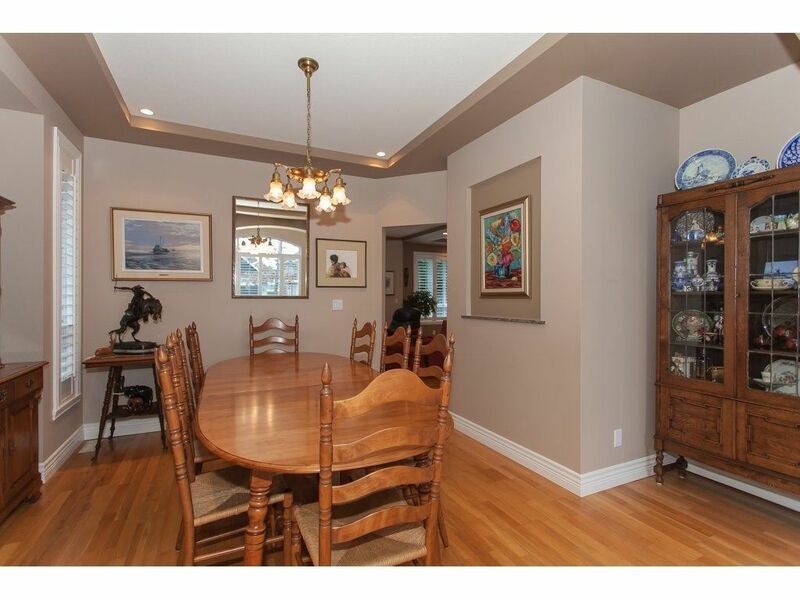 High quality, custom designed, south facing home in desirable IronWood area in Morgan Creek. 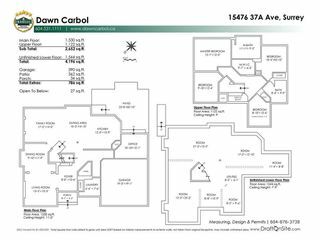 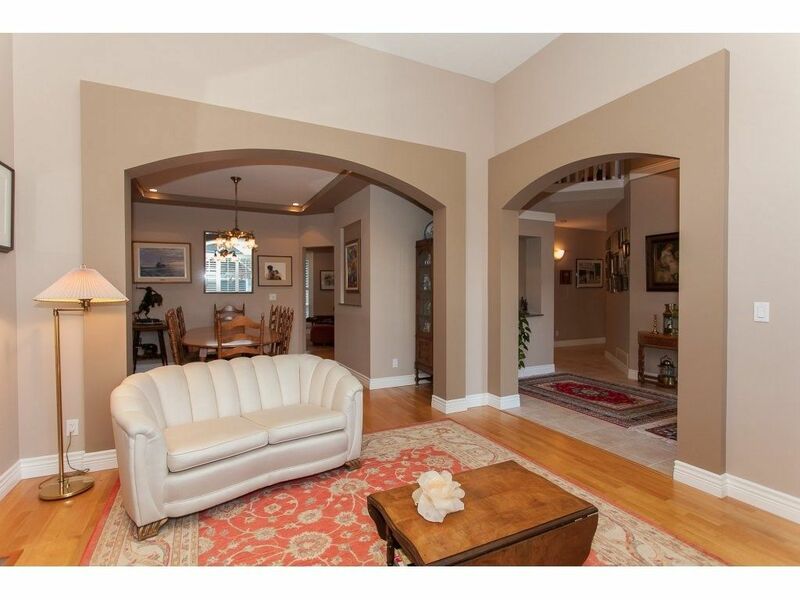 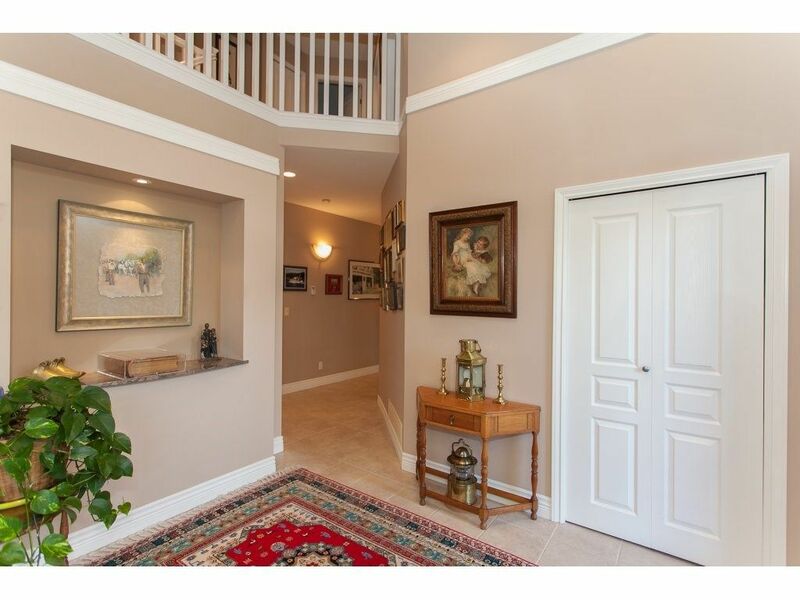 Show casing a formal foyer w/ coffered ceilings, an elegant formal living room & dining room & a spacious great room , perfect for entertaining large groups. 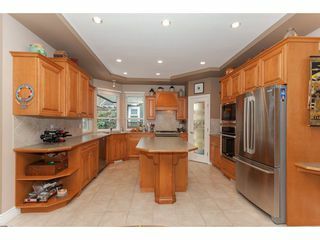 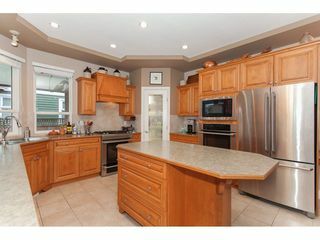 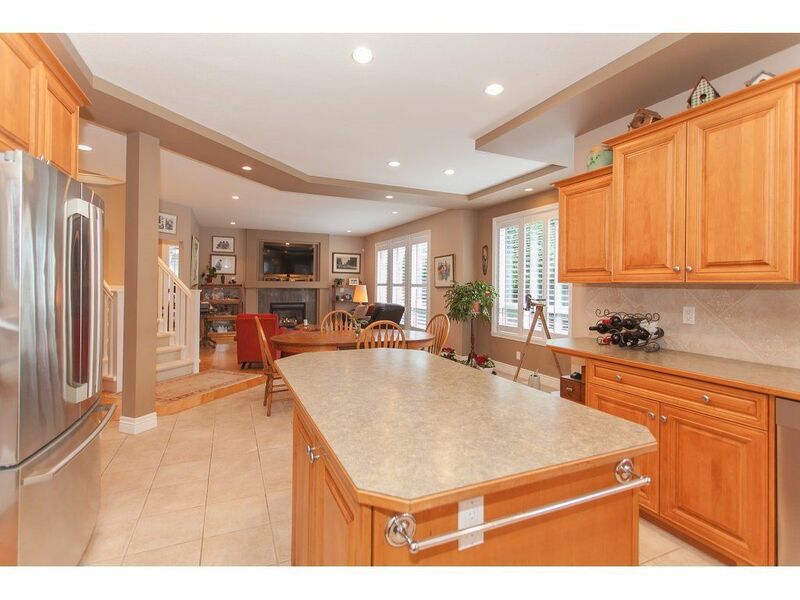 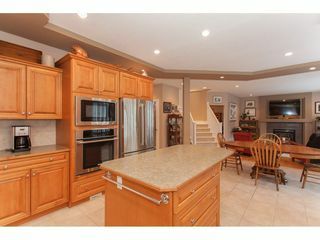 A chef's kitchen complete w/ maple cabinets, high end appliances, 2 ovens & ample room for storage. 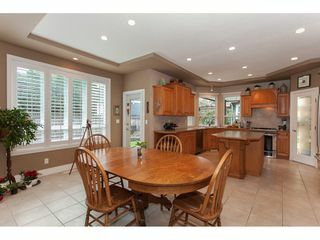 Also featuring 2 g/s f/p's, California shutters, a large laundry room and an office/den which leads to the backyard patio. 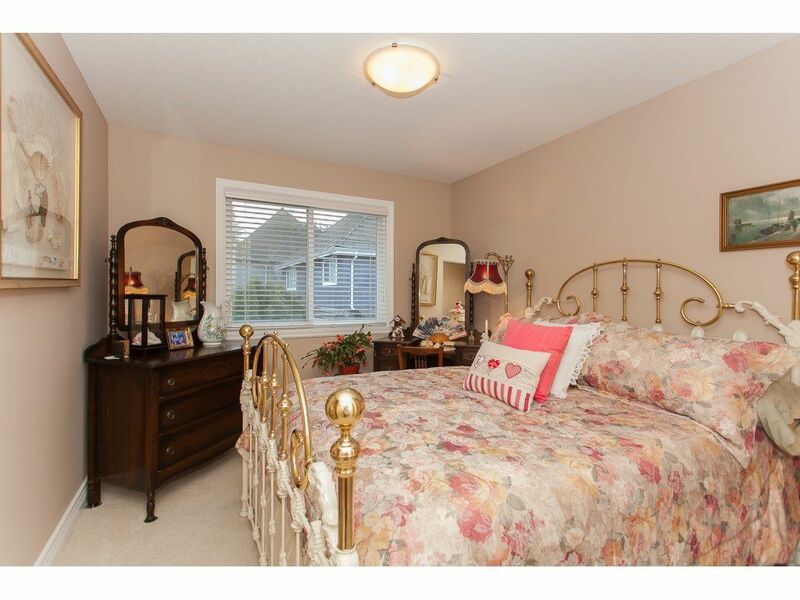 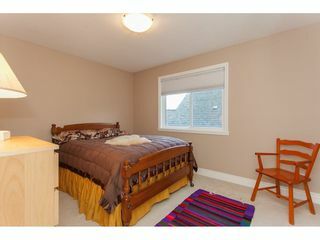 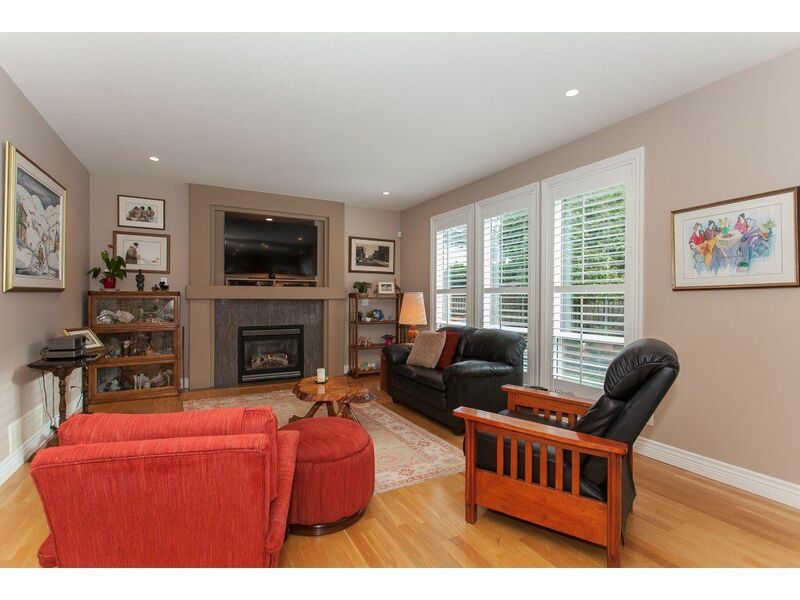 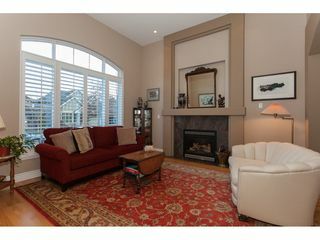 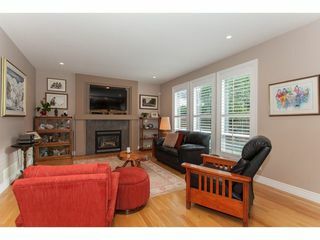 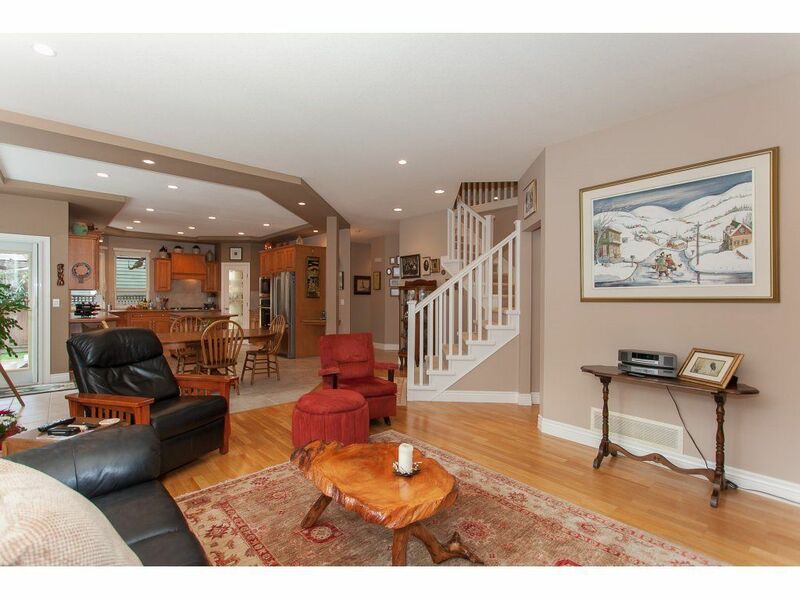 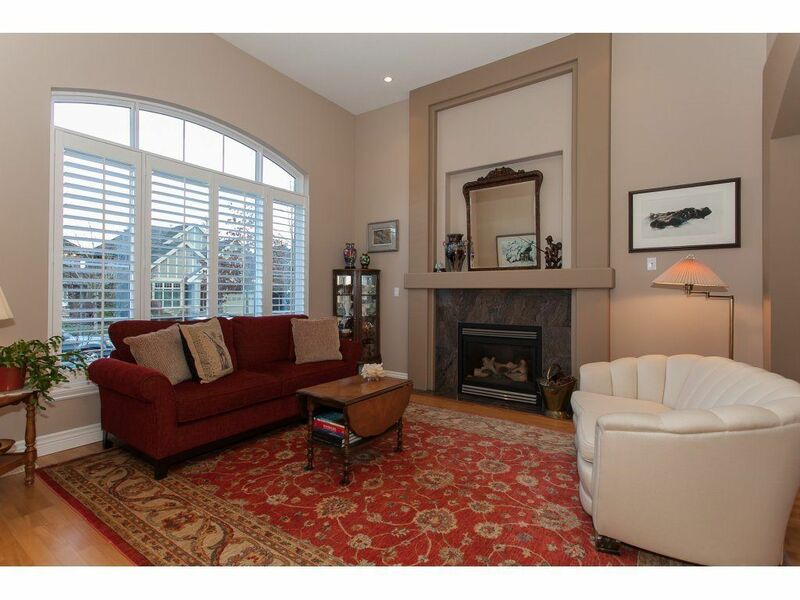 Upstairs includes 4 sizable bedrooms, w/walk in closet & 5 piece ensuite in master. 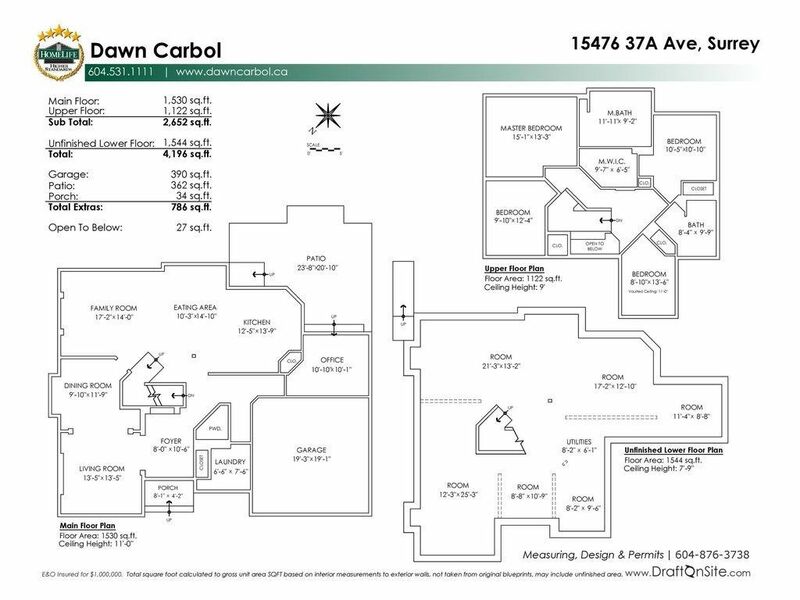 Over 1,500 square ft walk out basement awaiting your ideas & roughed in plumbing for 2nd kitchen & bathroom. 2 yr old furnace & hot water tank. Double Garage, steps to all amenities. 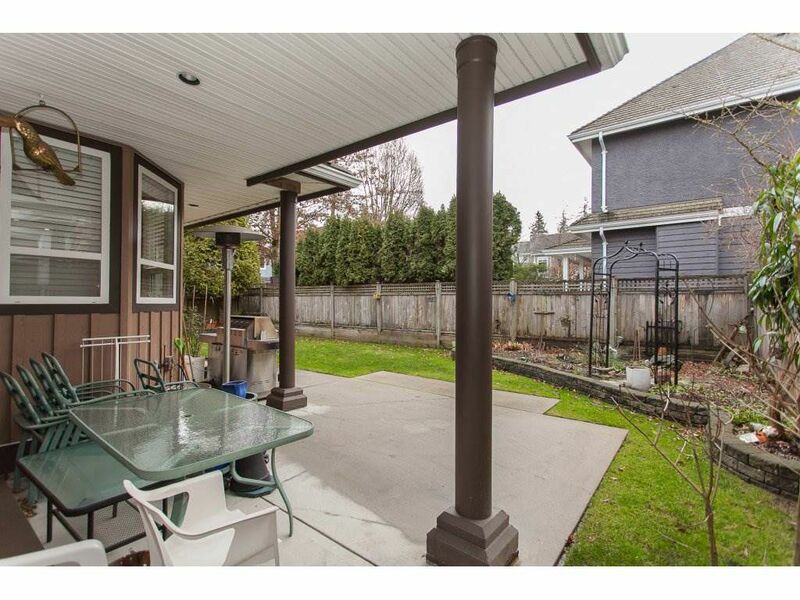 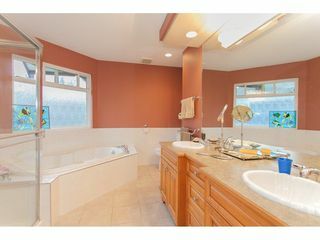 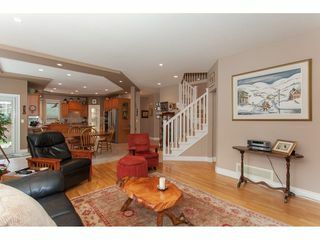 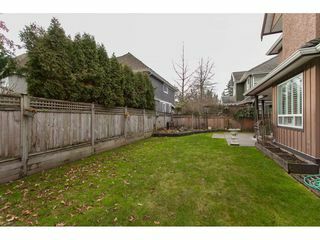 Immaculate Condition, this home is a 10/10.